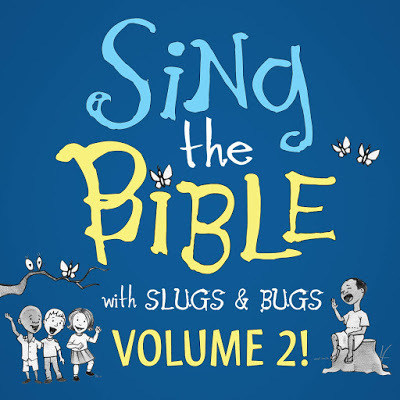 Slugs & Bugs is singing more of the Bible! Honestly, my favorite kind of music speaks truth into our lives. 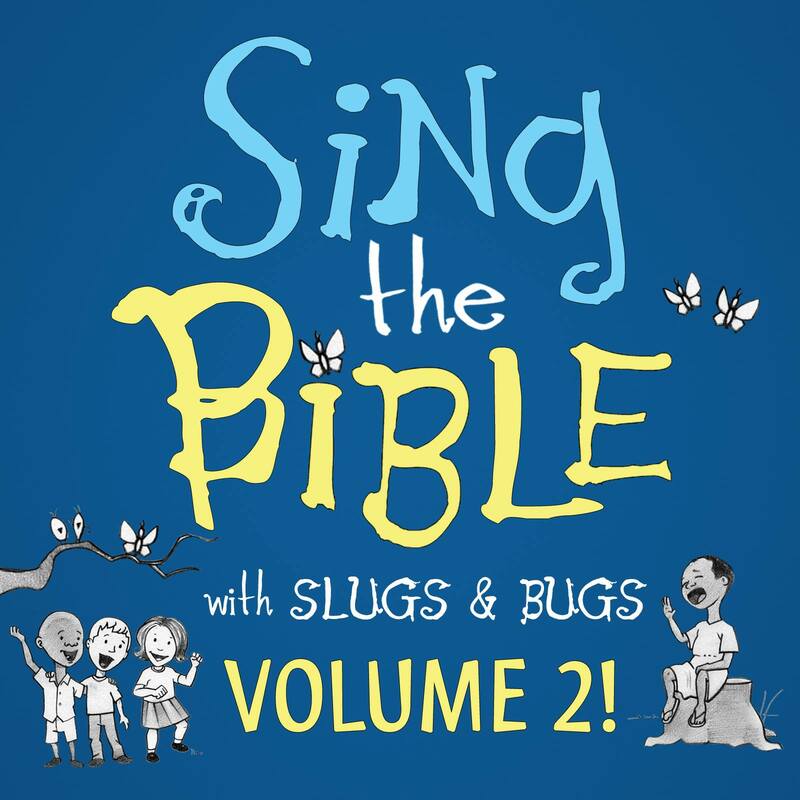 And that’s why I love Slugs & Bugs’ Sing the Bible. 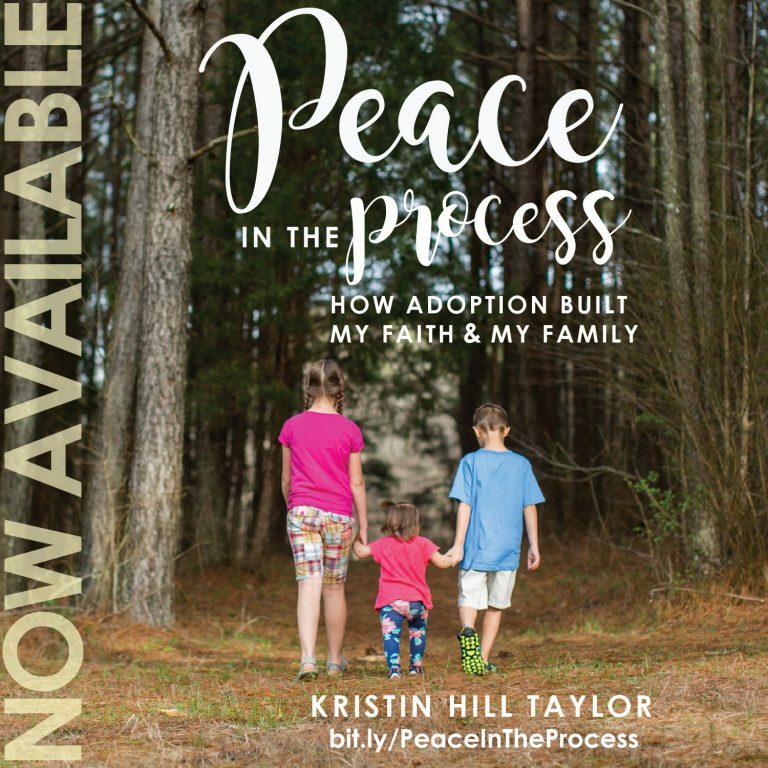 The first album has helped my kids learn scriptures – includes those words from Matthew 6 – as the songs are straight from the Bible. You can see a list of verses being considered for the album here. I’m obviously excited Randall Goodgame has a Kickstarter campaign underway for Sing the Bible Vol. 2 and was happy to throw in my support. Once this project is funded, there will be more good music that speaks truth right into my kids’ lives. Oh, who am I kidding, I like listening too. The Kickstarter campaign aims to raise $40,000 by Aug. 17. 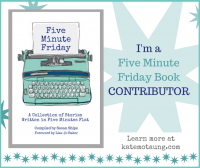 Take a look at the Kickstarter rewards – there are some fabulous deals! You could stock up on Slugs & Bugs goodies. Hello, early Christmas shopping! Plus have plenty of good music for your own house … or minivan, because, hey, let’s be honest, that’s where most of my Slugs & Bugs listening occurs. 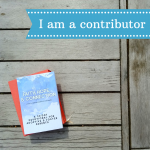 Nobody asked me to write this post. I just wanted to because I didn’t want other families to miss out on this goodness. And, really, I’d recommend all the Slugs & Bugs albums to people. Follow Slugs & Bugs on the web, Facebook and Twitter. You can read some of my previous Slugs & Bugs posts here :: 2011 concert in Murray. 2012 concert in Murray. Sing the Bible Vol. 1 review. 2014 concert in Murray. Thanks for returning the favor and coming by here, Cheryl!